I am slowly starting to decorate my house for fall. I hung my bittersweet wreath on the front door and dug my Indian corn out of the tote in the basement. My favorite part is the outdoor decorating, but that will have to wait a few more weeks. I decided my mantel could use something new this year, and I came up with a really cute idea that I've decided to share with you as a printable! 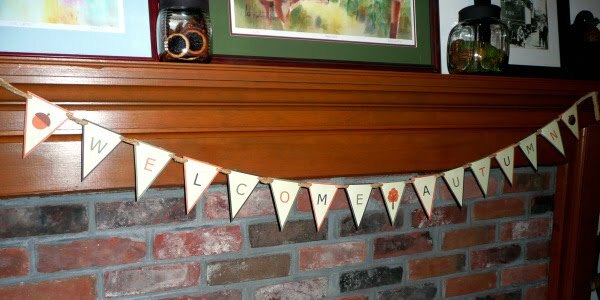 I created a "Welcome Autumn" mini banner using the graphics I designed for my autumn recipe card and canning label printable. It's a simple little addition, but it looks really nice hanging from the mantel. I can also picture it hanging on a wall, above a door, in a child's room, in a classroom, on a headboard. And the overall look can change depending on what you use to string it all together. I used ½" wide strips of torn fabric and tied them end to end. You could also use ribbon, string, twine, yarn... there are lots of choices. And you could add embellishments to the flags, like buttons, raffia, scrapbook paper... again, lots of choices. You could even make a smaller banner that only reads "Autumn" or "Welcome". Click HERE to download the "Welcome Autumn" mini banner PDF. In addition, I have created another printable that I'm going to share today. This is a set of twelve acorn cupcake or muffin toppers. These add a nice touch to any fall celebration. I'm going to use these when I make muffins for my daughter's preschool class. 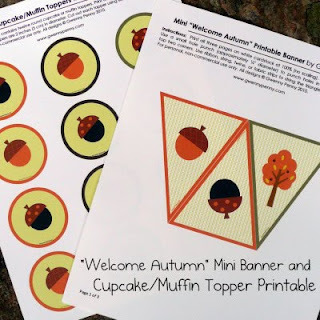 Click HERE to download the cupcake/muffin topper PDF. 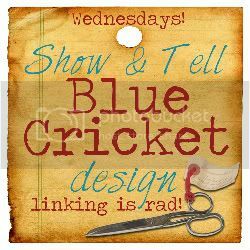 You could also use these as tags, labels, or for scrapbooking. Mini Banner: Print all three pages on white cardstock at 100% (no scaling). Cut out all 16 triangles. Use a small hole punch (approximately ¼″ diameter) to punch holes in each triangle at the top two corners. Use ribbon, string, twine, or fabric strips to string the triangles together as desired. 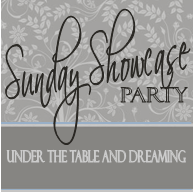 All printables are for personal, non-commercial use only. If you have any trouble downloading these printables, please let me know. Hope you enjoy! Thanks for stopping by! That's so generous of you to share all these nuts with us! Gwen, this is lovely. Those acorns are super cute! Awesome! I love your printables I'm nuts about them!! He he! And so sweet of you to send your readers my way!! Thanks so much! So cute! Thanks for sharing. Found you at I heart naptime! These are so sweet... I will be using them our first day of fall. Thank you!! Dang girl how do you keep coming up with these darling printables? Love the fall banner! I will definetly be printing it out and hanging it! Thank you so much! Lovin' it! I'll be featuring this post on my blog on the 6th (Saturday)! I stole a button since i'm totally diggin' on your site, and i've posted it on my button's page. Thanks! 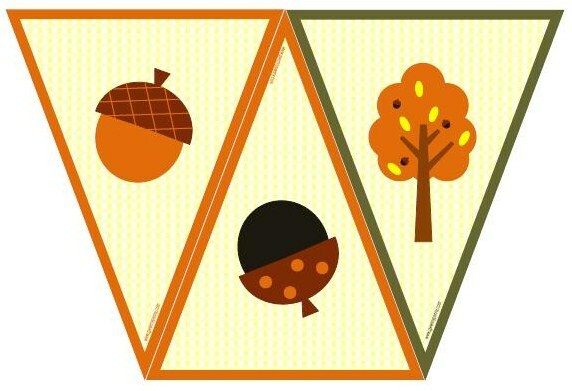 I love these little acorn cupcake toppers. 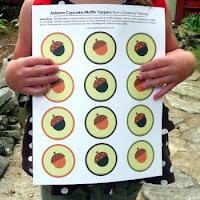 I printed them onto cardstock and my preschoolers are using them as counters.